A full graphite junior racquet to help hit with ease. New from YONEX: ‘Nanomesh + Carbon Nanotube’ is an exclusive structural material inserted into the frame and/or shaft of the nanoray series. It significantly increases repulsion power, toughness and impact strength within the racquet. 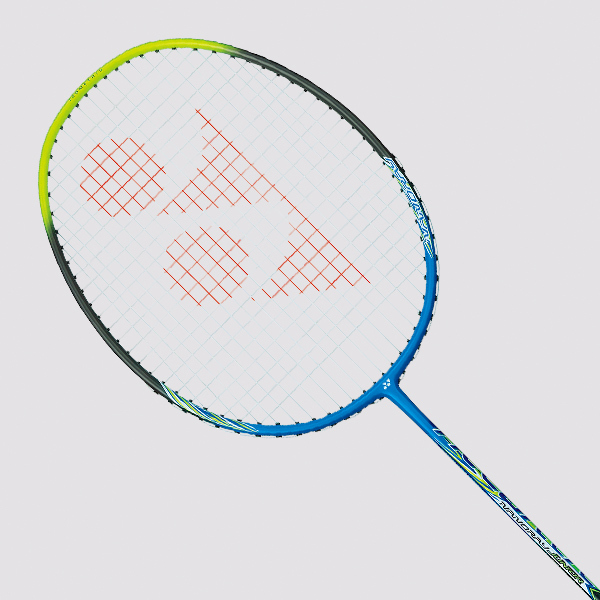 Do you own the Yonex Nanoray Junior?